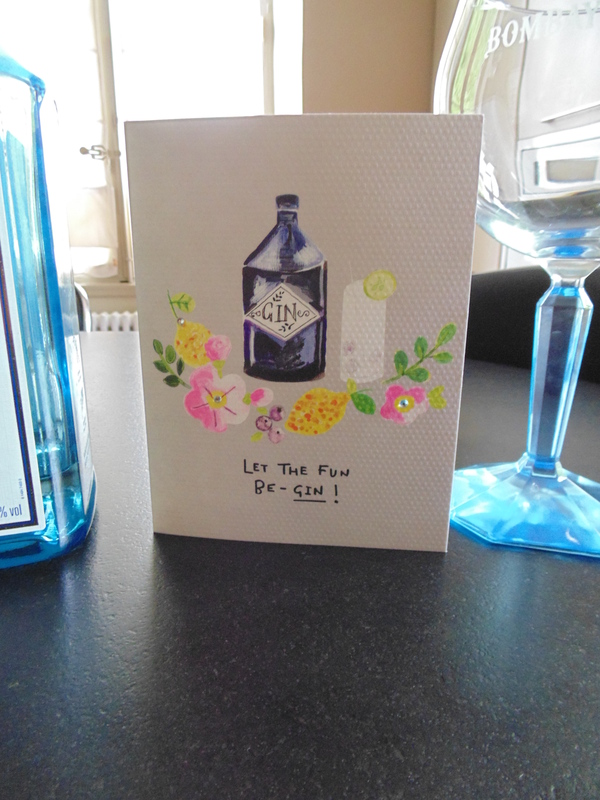 LET THE FUN BE-GIN!!! Until it ends. Summer girls have come and gone. We had a glorious time as we do every year. They went exploring this year in a way they hadn’t done before. They say the Dom Robert tapestry museum in Sorèze is divine. They left their pamphlets behind so I’ll be going through them and remembering the places they mentioned in the next few days. Saying goodbye is always a bit sad. 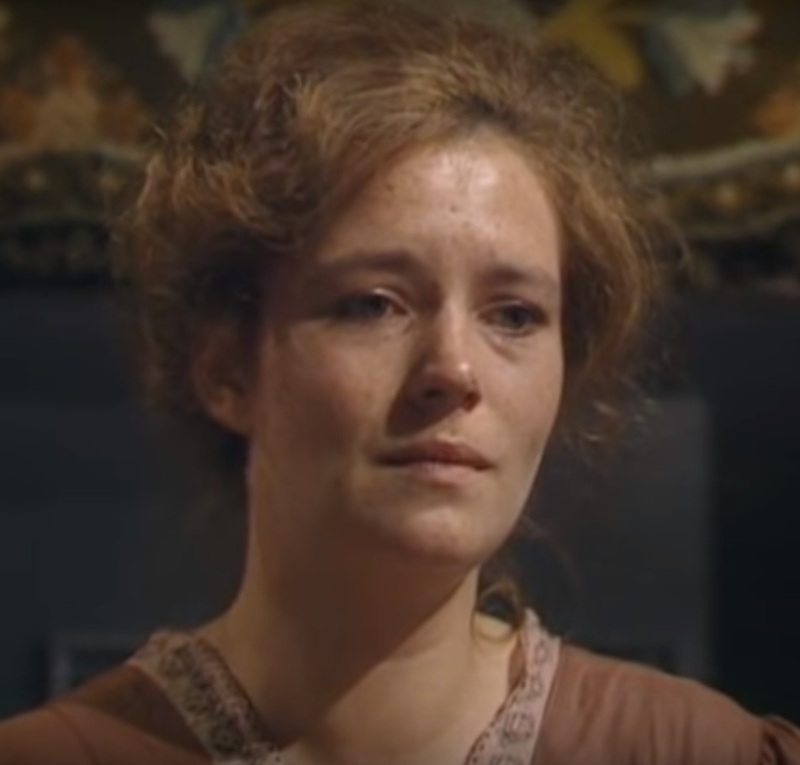 And then this morning we got up to a message saying the wonderful (as in person, and as in actress), Sarah Porter (ex- Goddard), had died last night. That’s quite a blow. She’s been Mike’s friend for decades and became mine as soon as I’d met Mike. She had a gorgeous place in the mountains about 40 minutes from Villa l’Africaine. And she was along with another couple (Anita & Val Harris) our regular lunch date once to twice a month. More on all that a bit later, once I recover. Here’s a screenshot of Sarah as Elinor Codsall in A Horseman Riding By. She will be greatly missed. Sorry for the loss of your friend. Was it an accident, she appears too young? Sorry to read, Mr. M. 😦 She kept marvellous friends. Excellent actress. Very sorry to hear this. Losing friends is hard…they take a part of you with them. Words are always so inadequate. 😦 Huge, long distance hugs to you and Mike. Friends are precious. I am shocked at Sarah Porter’s passing. I wanted to BE her in my teens when she did ‘Wings’ and ‘A Horseman Riding By’ …. she was a beauty and a talent and I am glad you had her in your life these years but having her makes the loss hard. This entry was posted on August 14, 2018 by The Pink Agendist in life, relationships, thinking aloud and tagged friends, Jim Goddard, loss, Sarah Porter, spain.